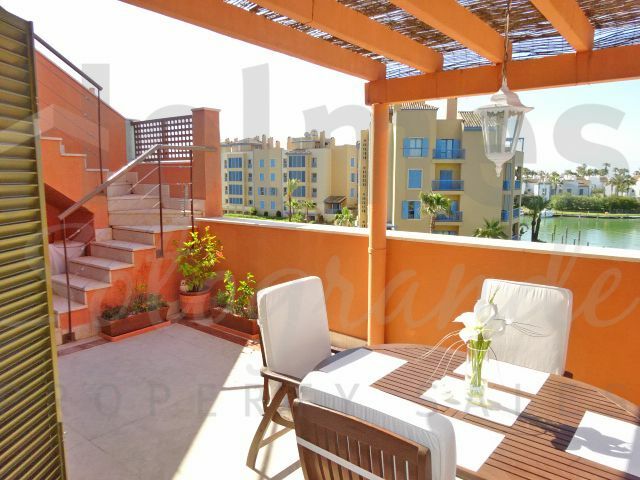 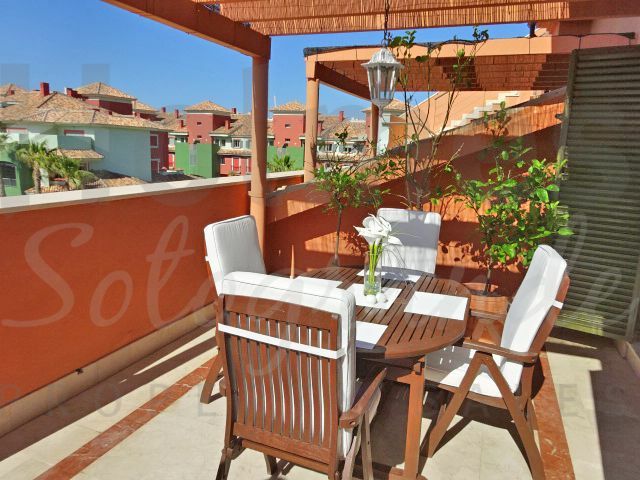 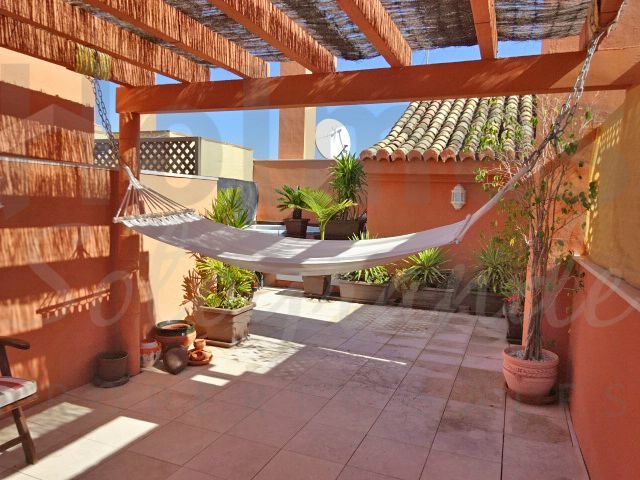 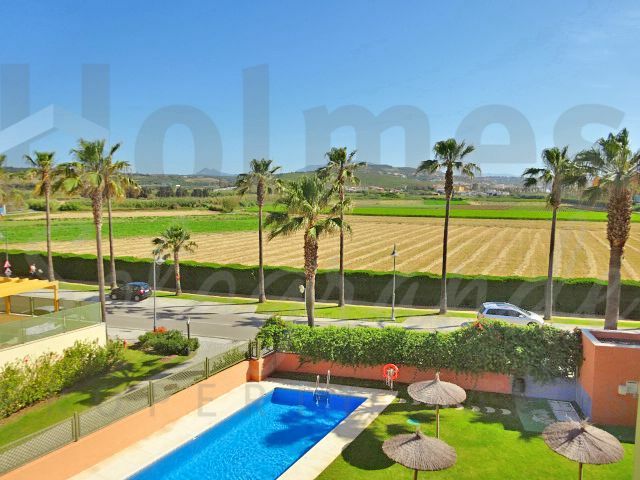 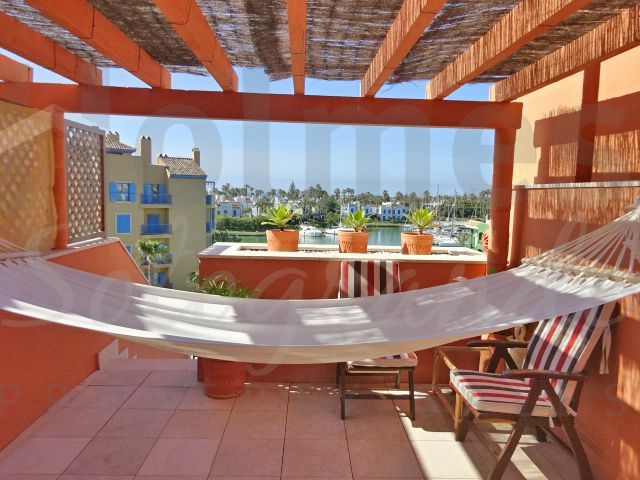 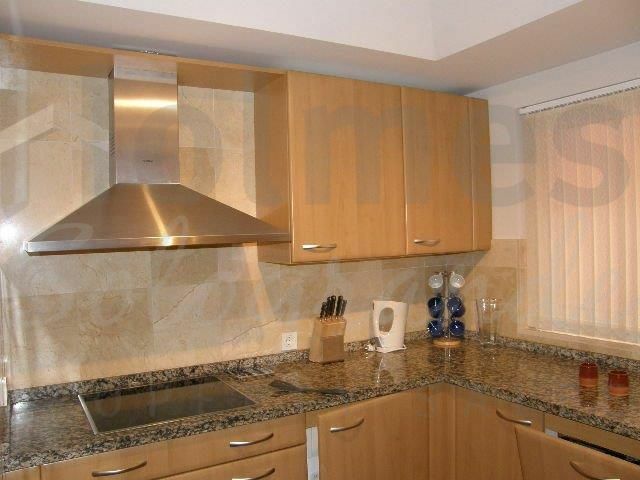 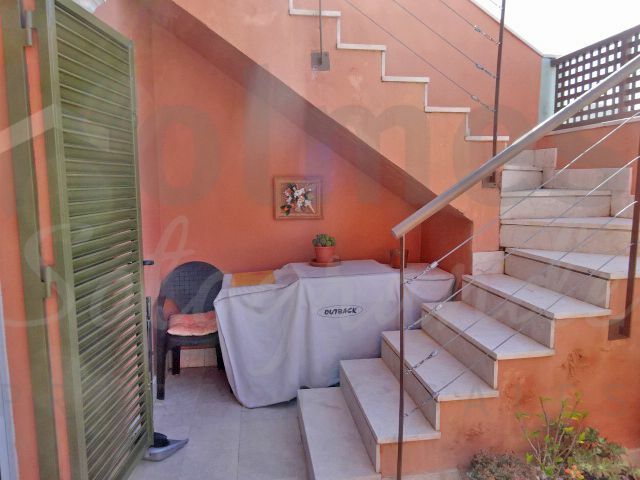 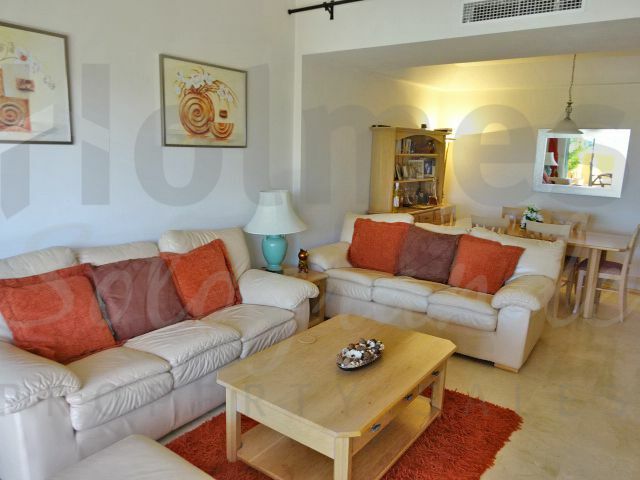 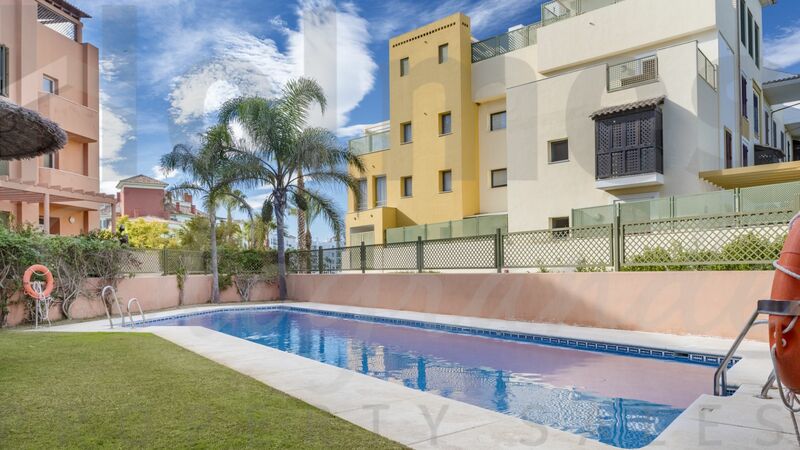 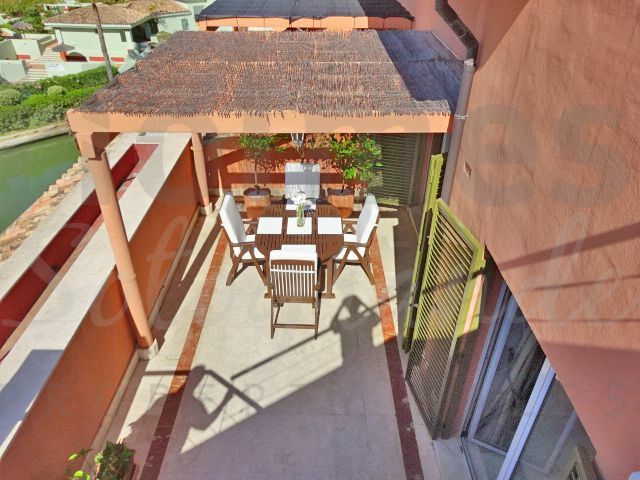 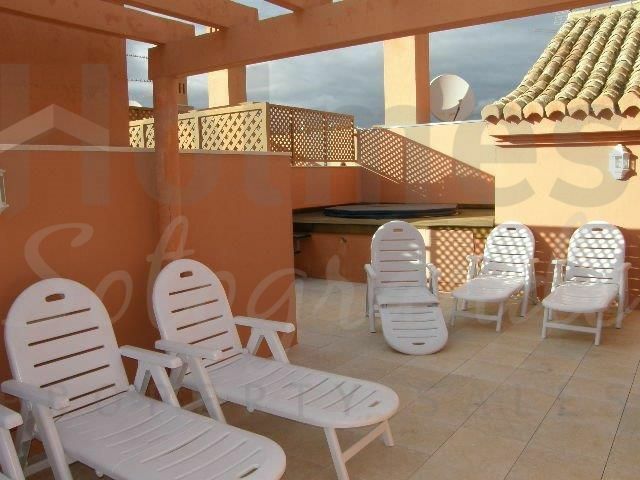 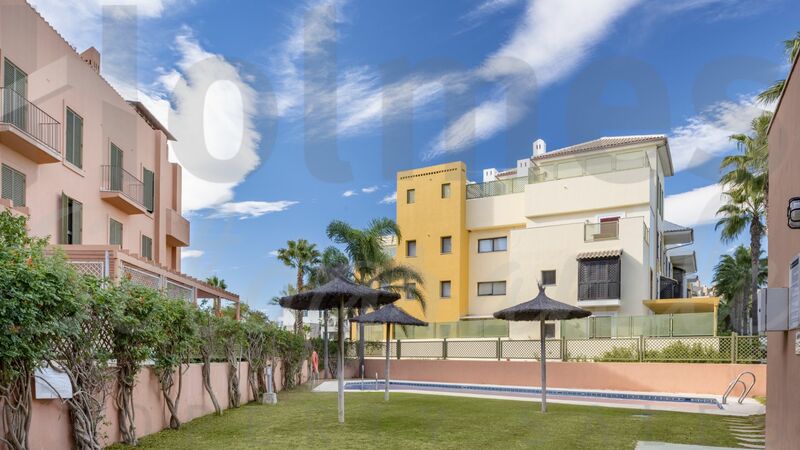 Wonderful duplex penthouse with 3 bedrooms and 3 bathrooms in the popular complex of Ribera de la Romana in immaculate conditions. 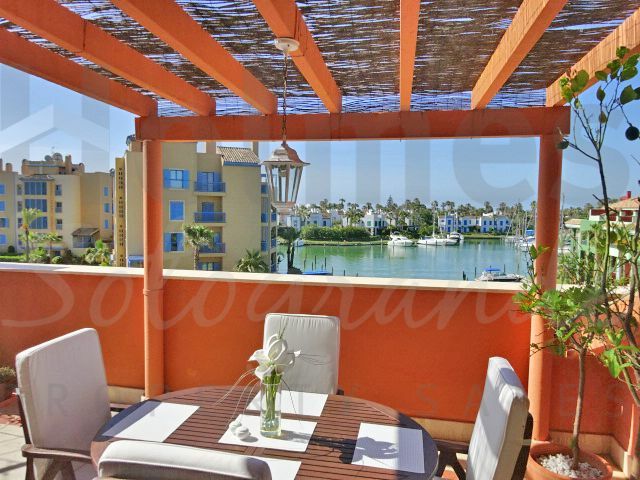 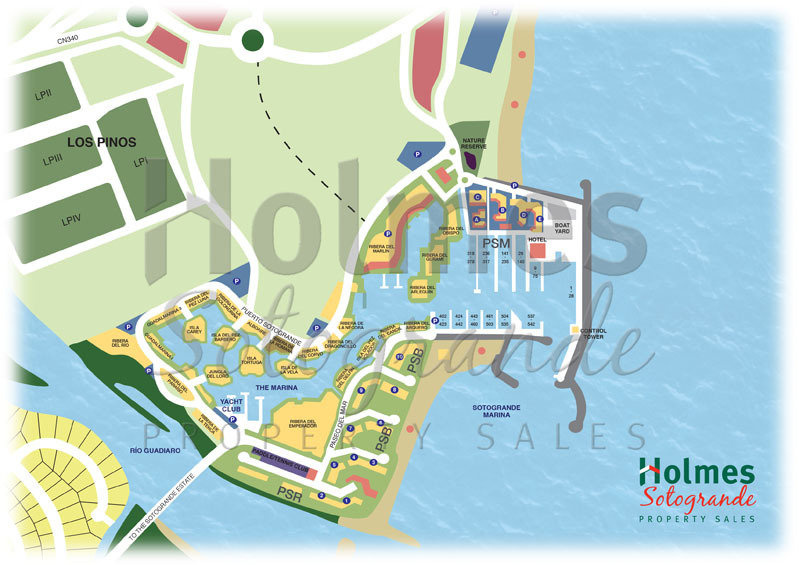 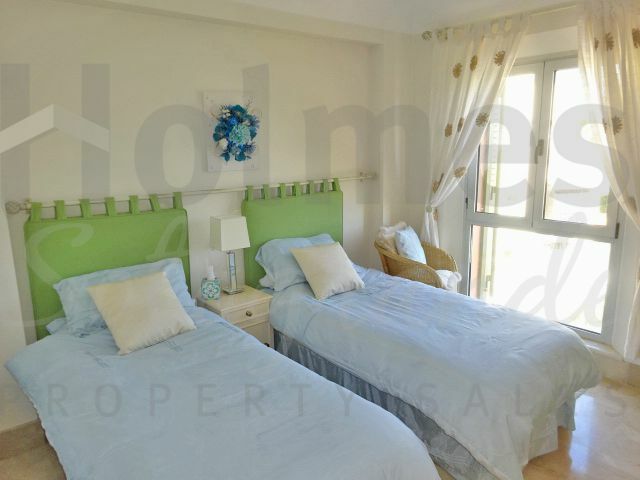 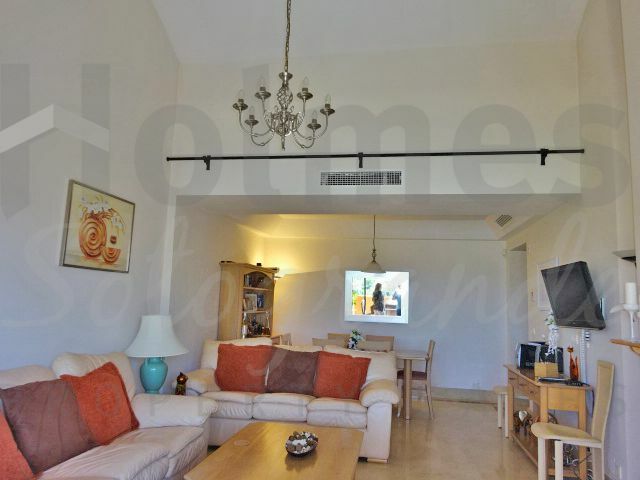 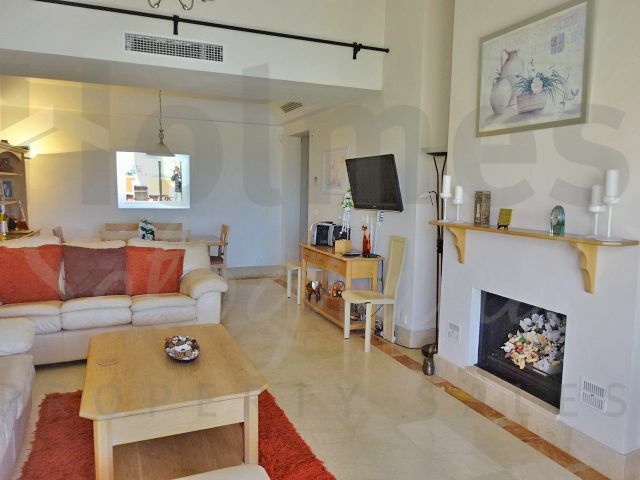 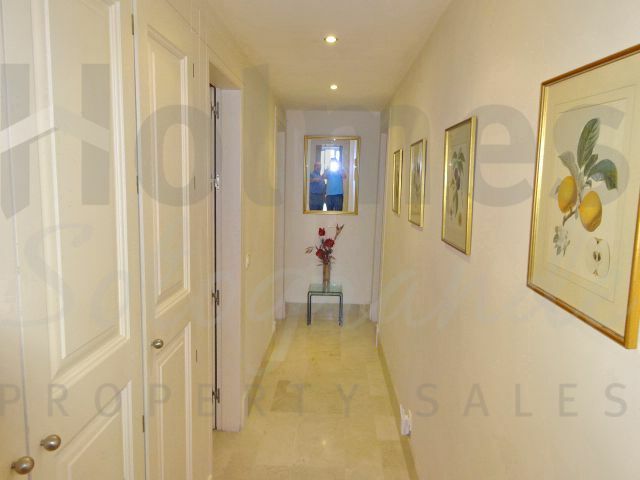 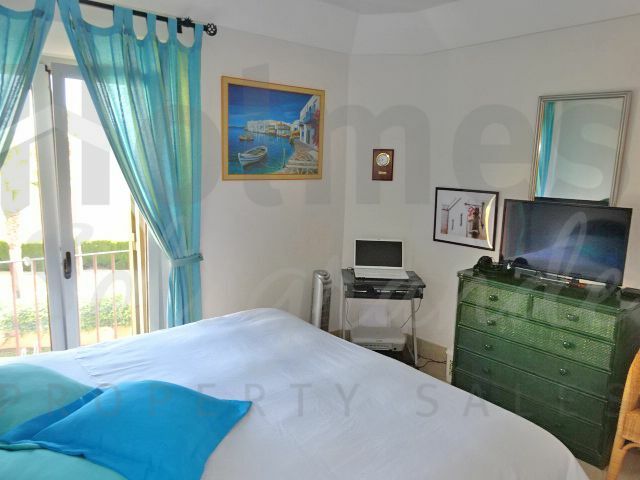 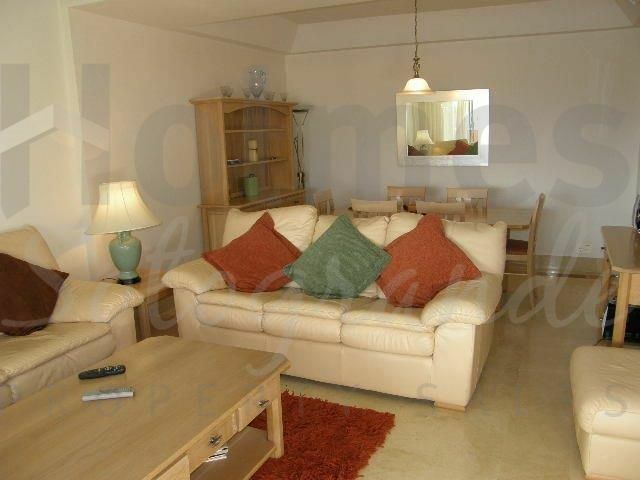 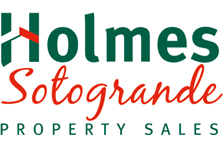 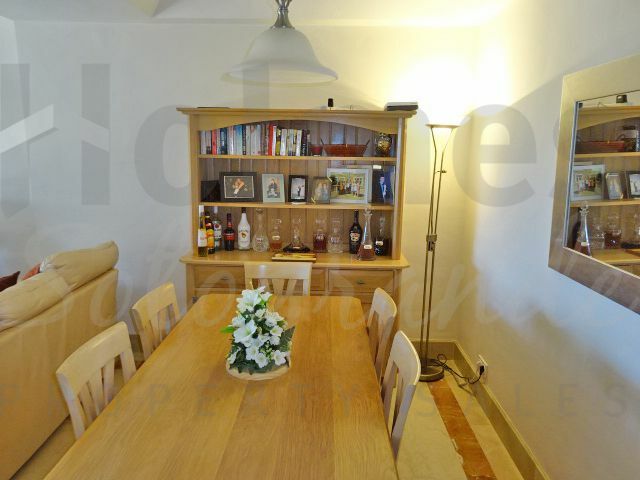 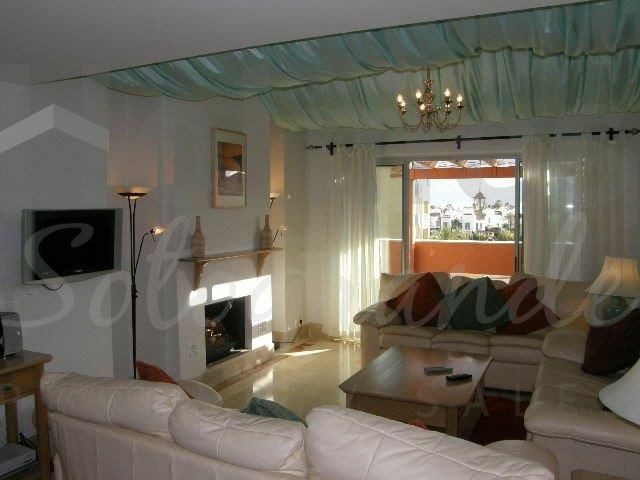 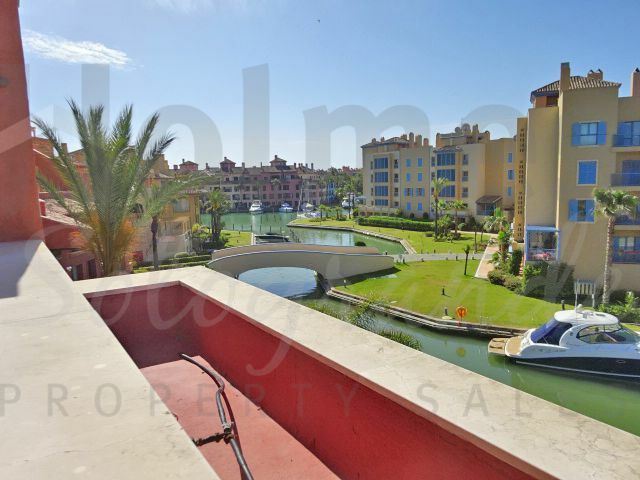 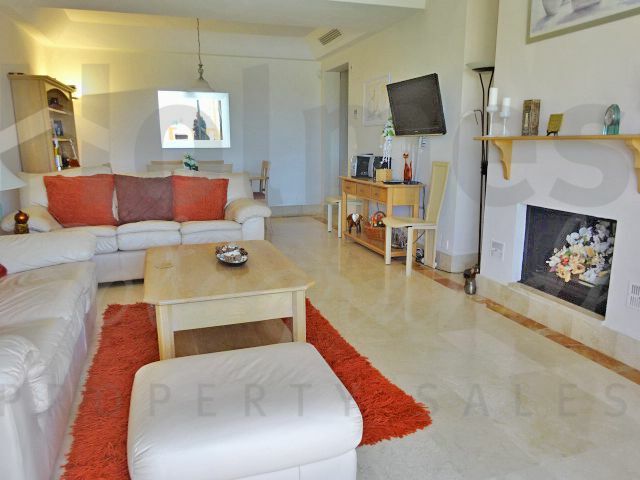 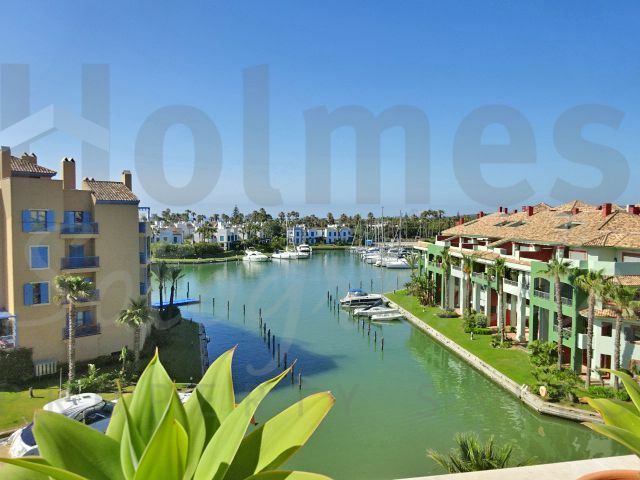 Its spacious layout comprises of: entrance hall, WC, fully fitted kitchen, large and bright living/dining room with fireplace and doors leading to the south west facing terrace which has spectacular views over the Sotogrande Marina. 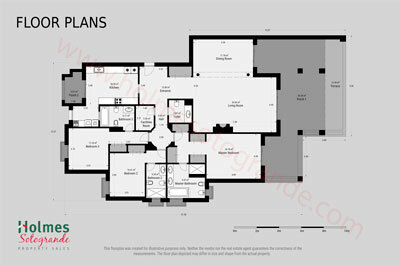 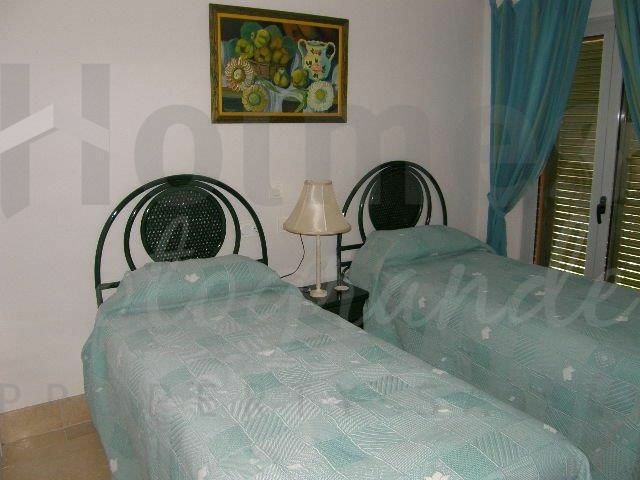 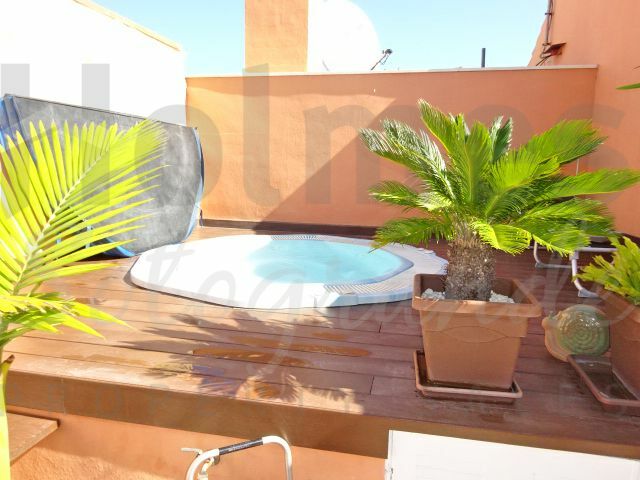 It also offers a fantastic roof top solarium with jacuzzi. 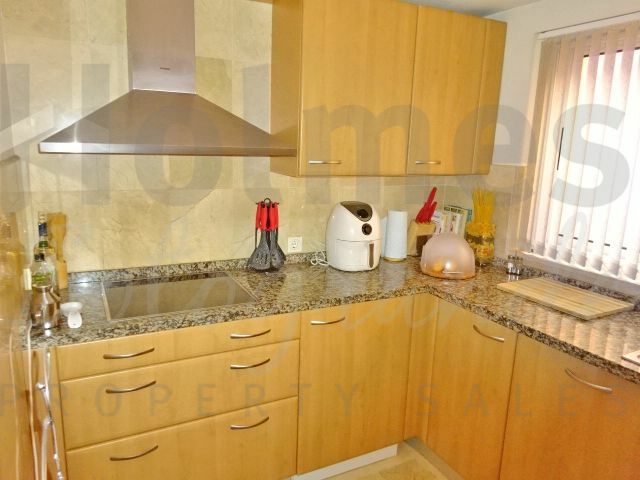 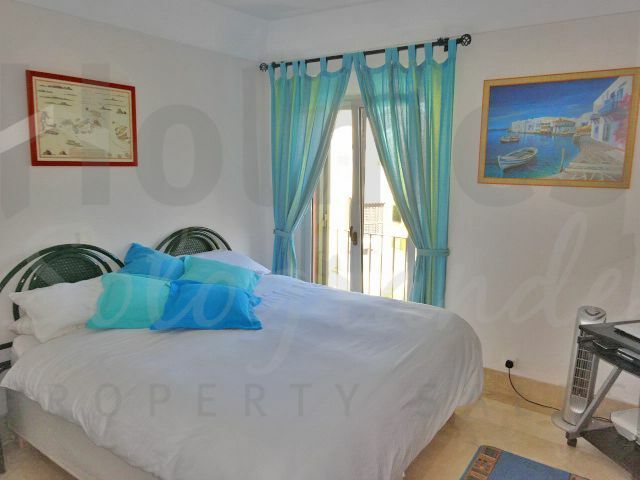 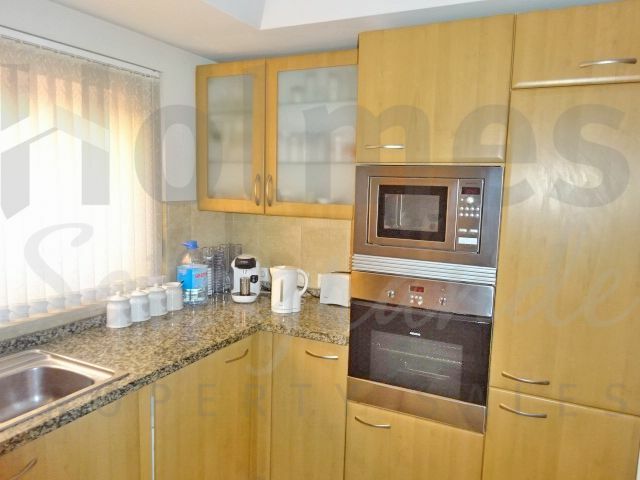 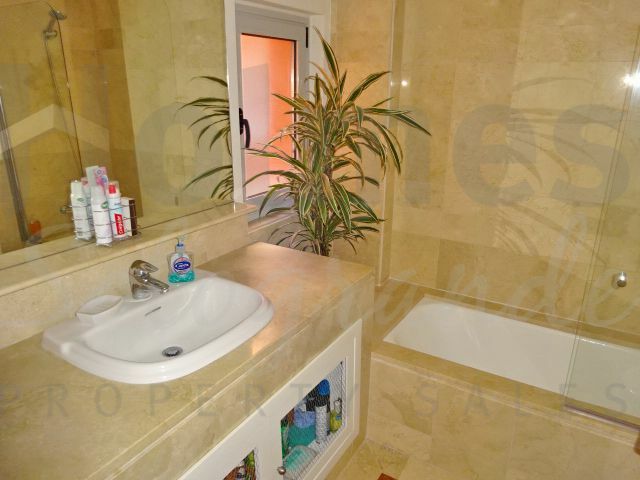 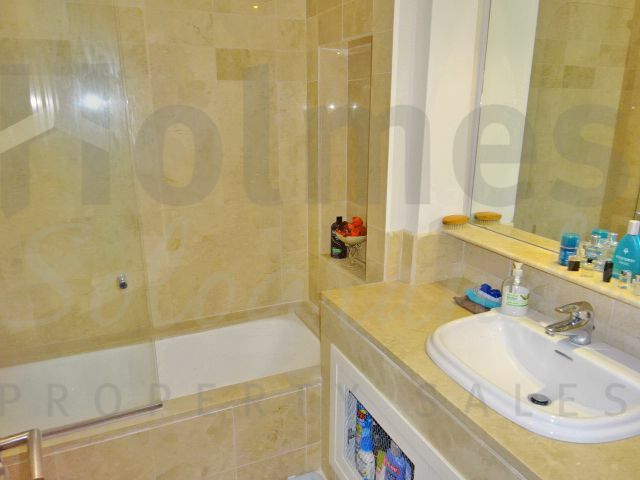 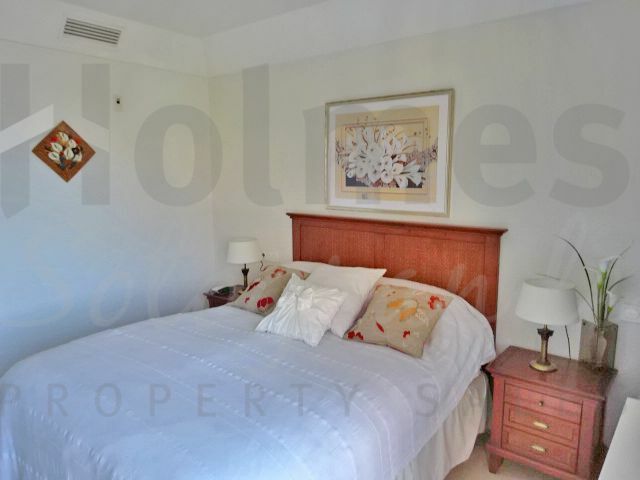 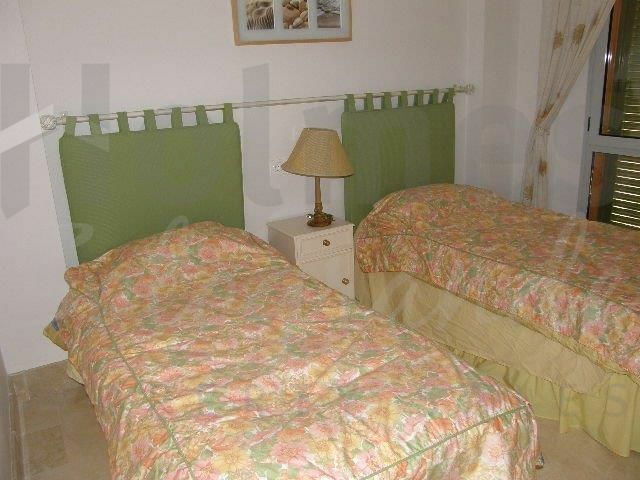 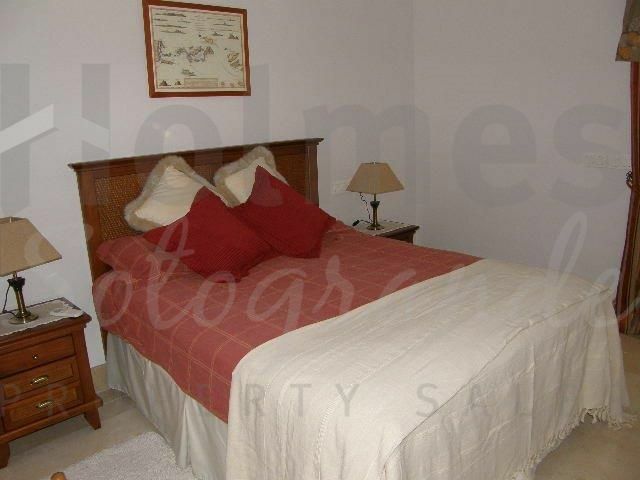 Other features are: hot and cold air conditioning, marble floors, fitted wardrobes, two garage spaces, a large storeroom and communal swimming pool. 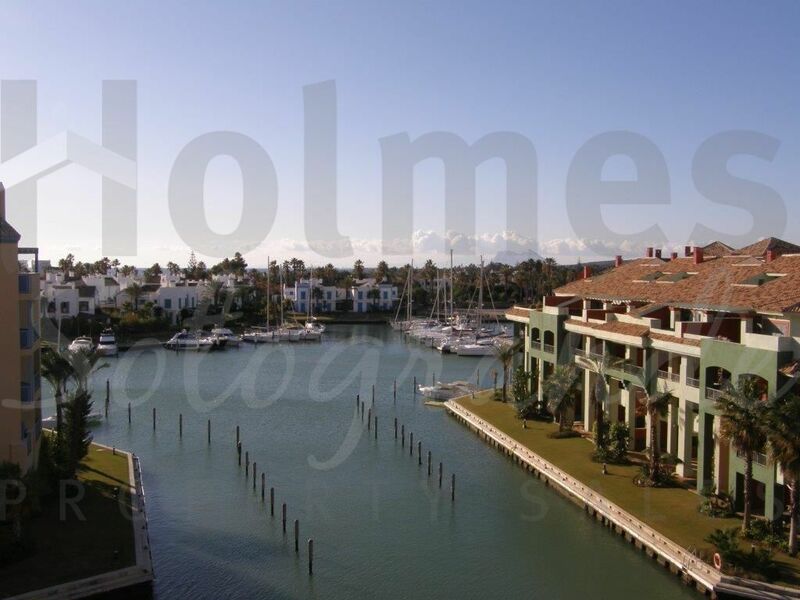 There is a 8m mooring available at €25,000. 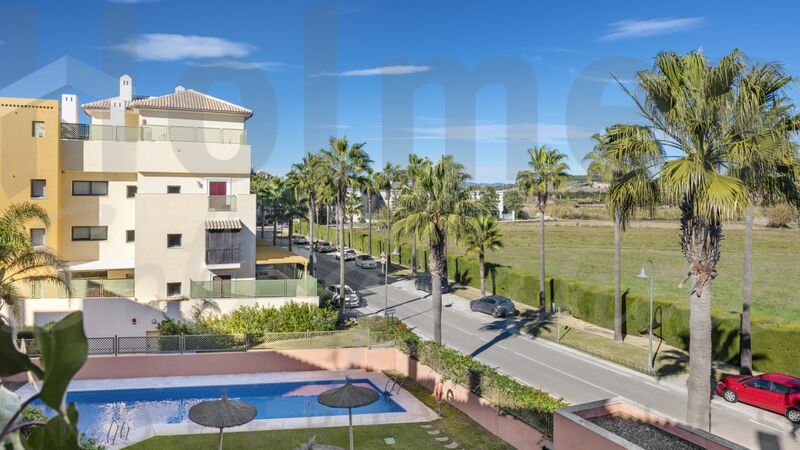 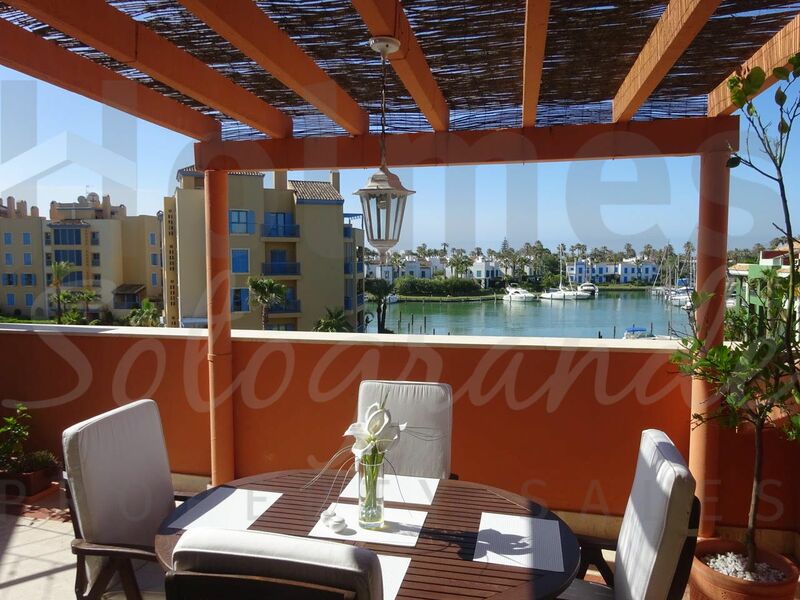 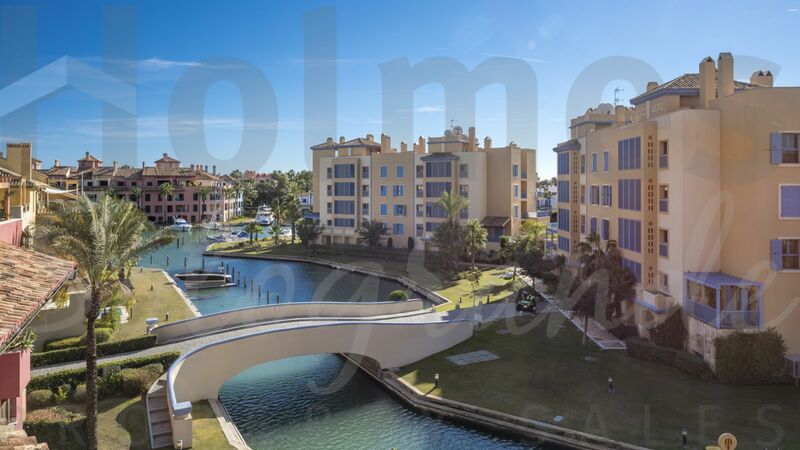 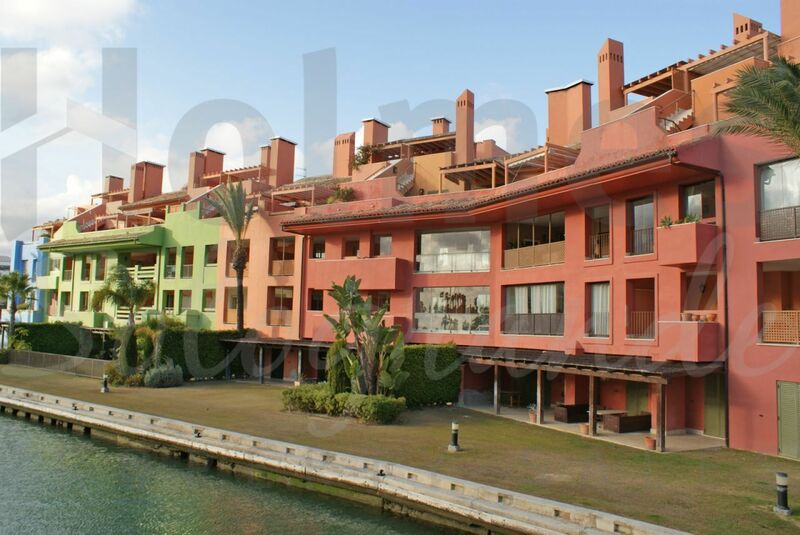 Please send me more information about ref ROM-1663RENTED, Duplex Penthouse in Ribera de la Romana, Sotogrande or similar properties.